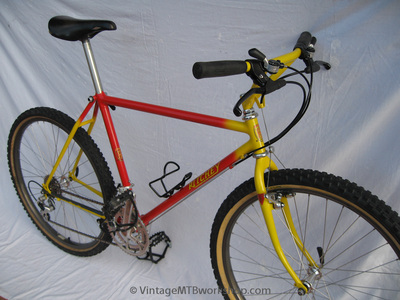 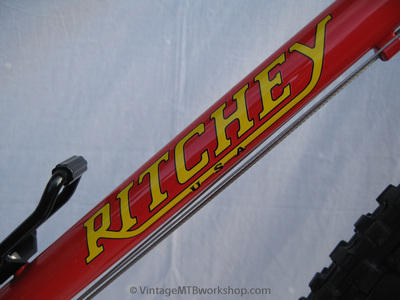 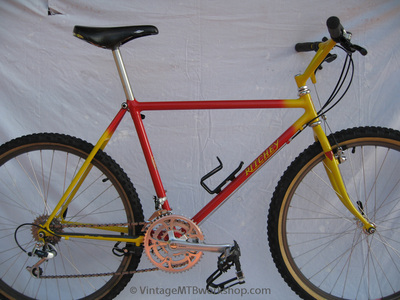 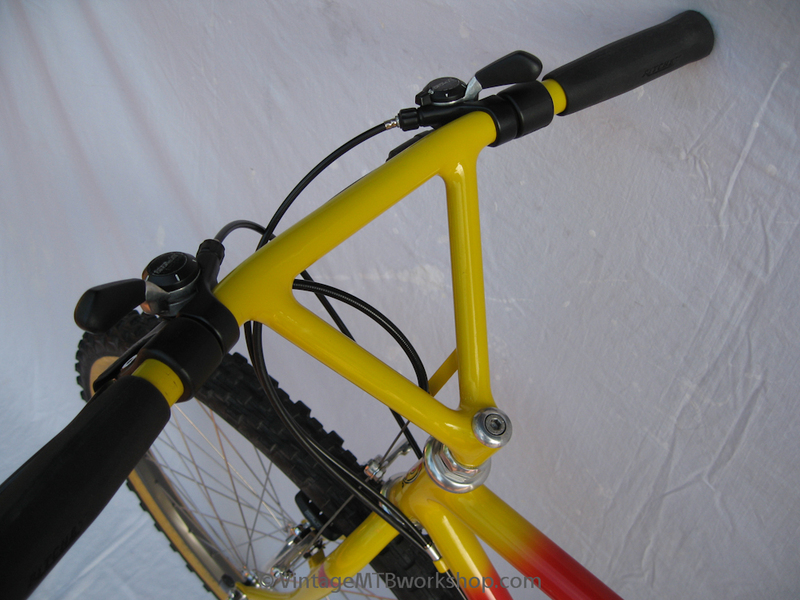 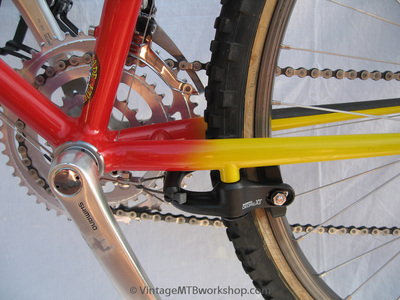 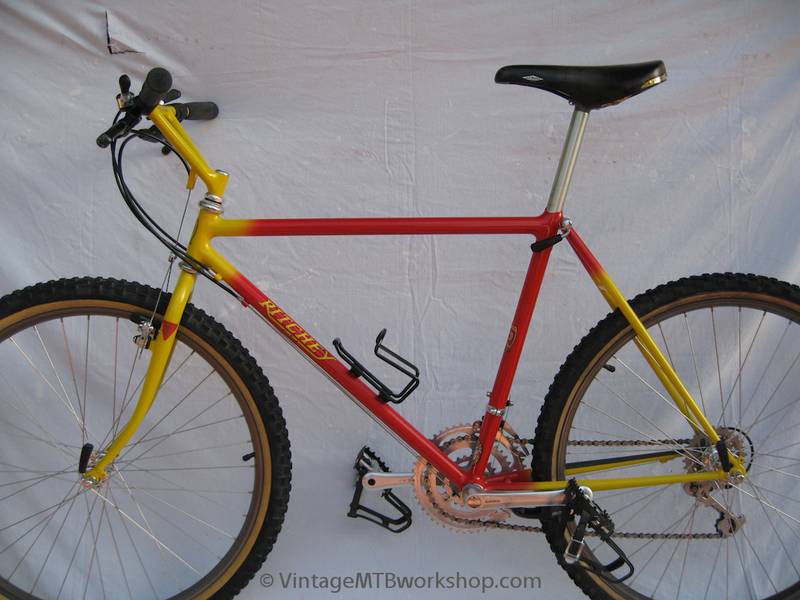 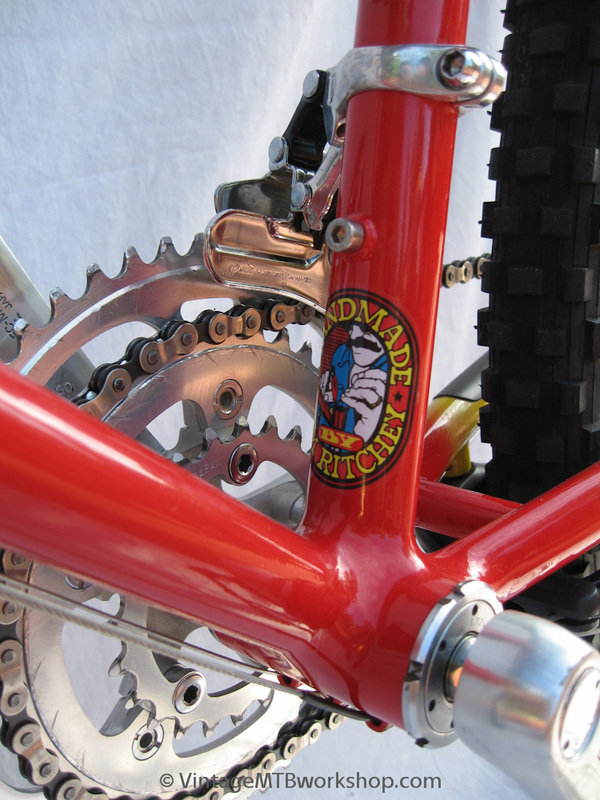 The Super Comp was a competition oriented bike and exhibited some of Tom Ritchey's best brazing work, surpassed only by the Annapurna model with the bi-laminate lugs. 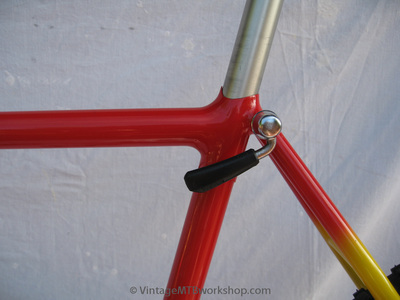 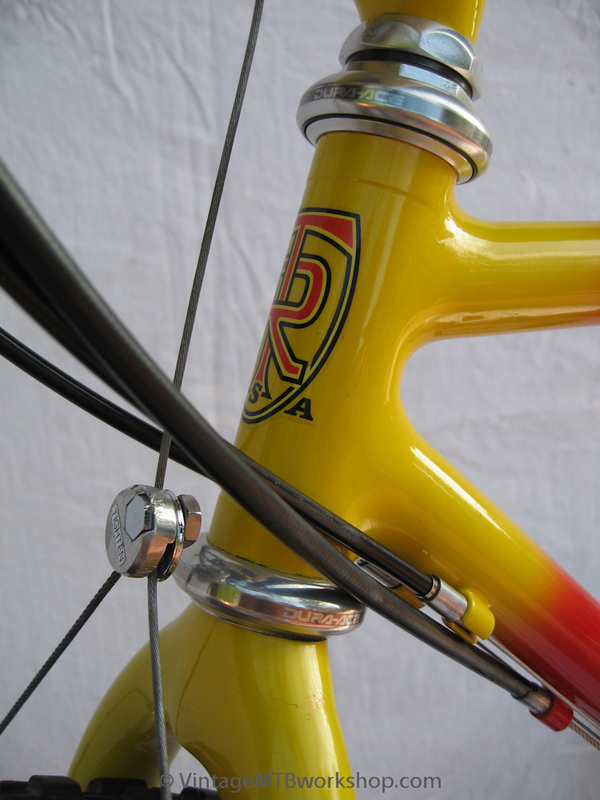 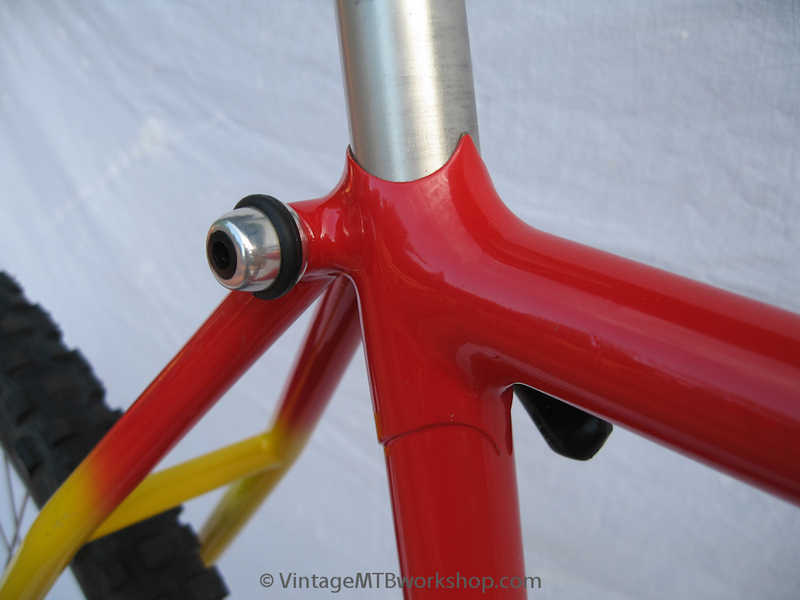 The frames are easy to identify from other fillet-brazed Ritchey bikes by the peaked seatpost collar. 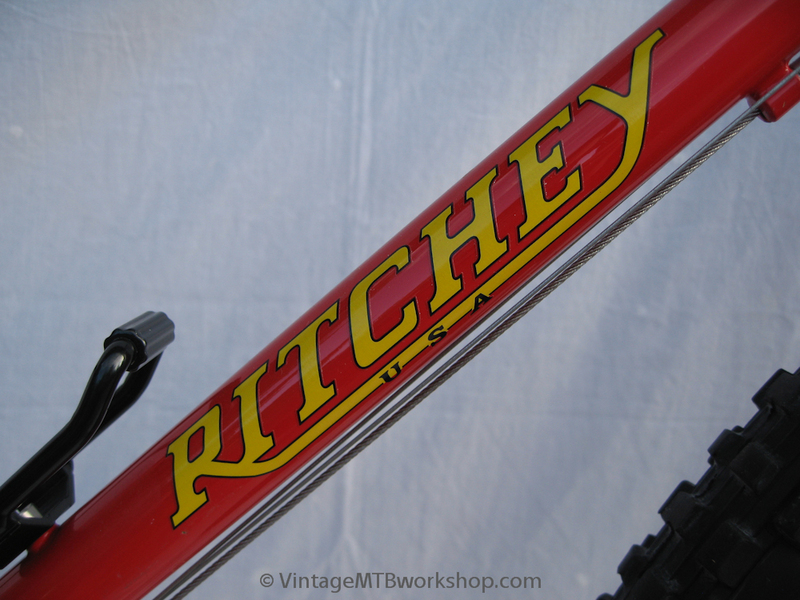 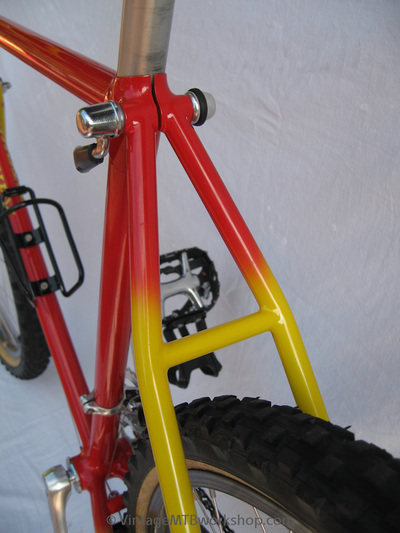 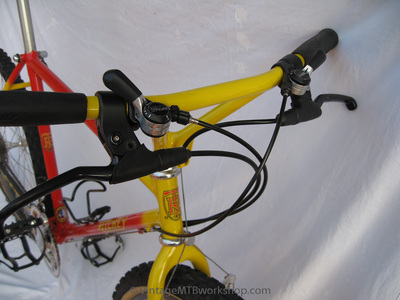 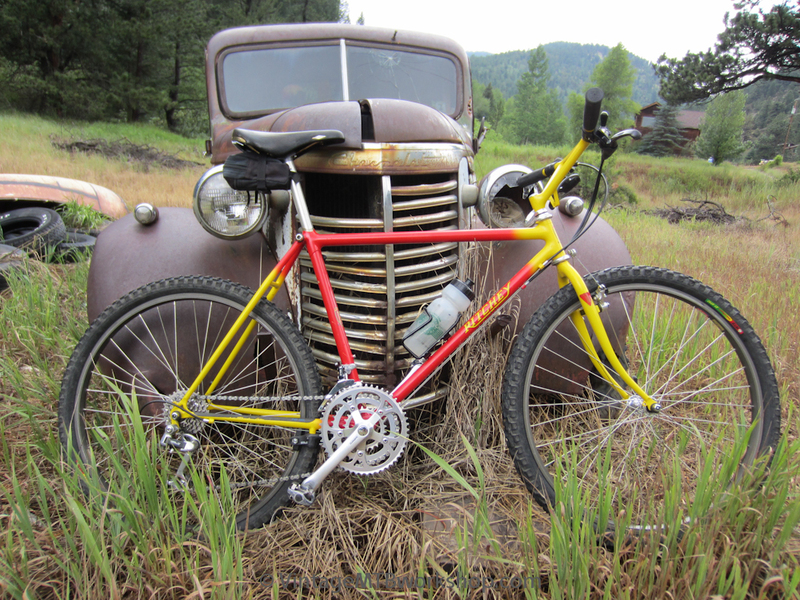 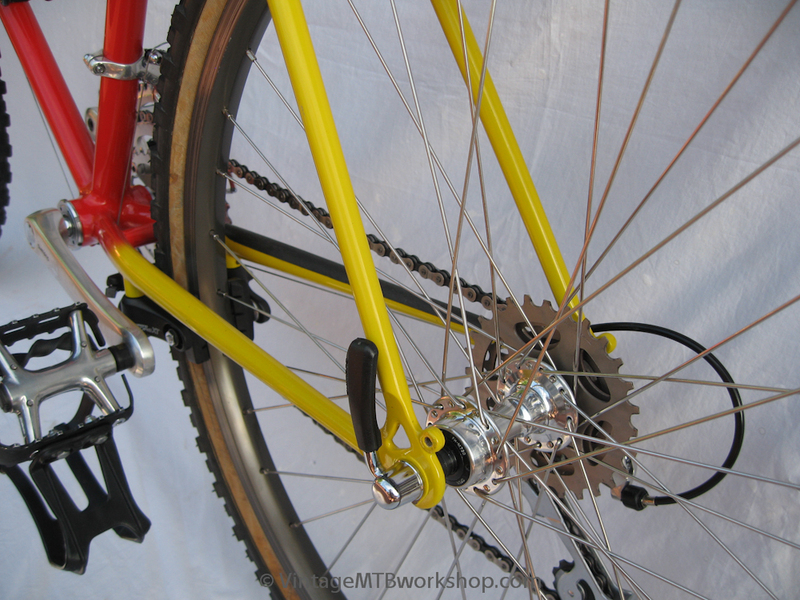 This particular bike has a two-tone faded paint job, which was something that really distinguished a mountain bike from a traditional lugged road bike with pinstriping and panels.